More than a billion risk irreversible hearing loss from playing music too loud on smartphones and other devices, WHO and the ITU have reported. 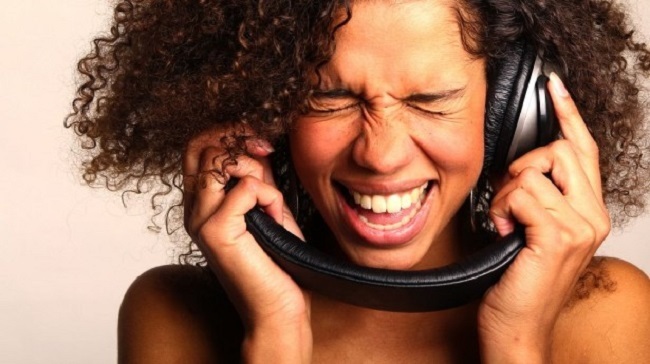 KAMPALA – The recommendations to prevent noise-induced hearing loss and related conditions such as tinnitus – commonly experienced as a ringing sound inside the ear – include better functions on personal audio devices that monitor how loud, and for how long, people listen to music. “Over a billion young people are at risk of hearing loss simply by doing what they really enjoy doing a lot, which is listening regularly to music through their headphones over their devices,” said Dr. Shelly Chadha, a Technical Officer, working on preventing deafness and hearing loss, at WHO. The joint World Health Organization (WHO) and International Telecommunications Union (ITU) initiative is an attempt to tackle the lack of awareness about what constitutes too much noise, amid data showing that around 50 percent of young people listen to unsafe levels of sound through personal audio devices including smartphones, whose use continues to grow globally.